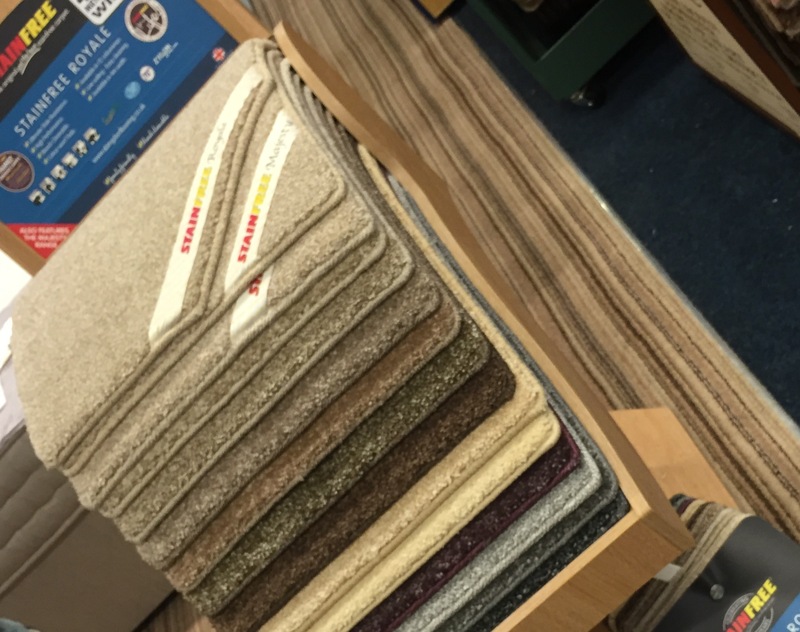 Stain free collection in store! 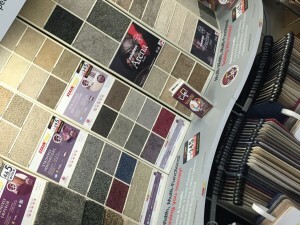 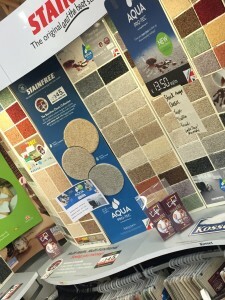 We have the full bleach cleanable, Abingdon flooring collection in store! multi width 1-2-3-4-5 metre wide.